Download the best video to iPhone converter for FREE. Supports conversion of any video file such as AVI, MKV, FLV and more to iPhone compatible format. Free Video Converter is the only complete video converter that can do complicated video conversions for any iPhone model including iPhone 5. It is capable of producing superb quality videos for that perfect viewing experience on the go. It is a no muss, no fuss kind of software. It has default settings for any iPhone model which is recommended for beginners. 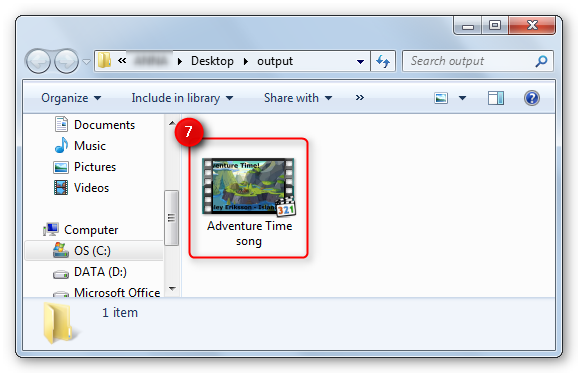 There is also an option to customize your output settings which is designed for advance users. Download your Free Video Converter now! 3. Then click the “Open” button. 4. Choose the output format for iPhone via the “Profile” drop down box. 5. Next, click the “Convert” button. This action will initiate the video to iPhone conversion. 6. A notification box will appear as soon as the video to iPhone conversion is finished, kindly click the “Next” button. 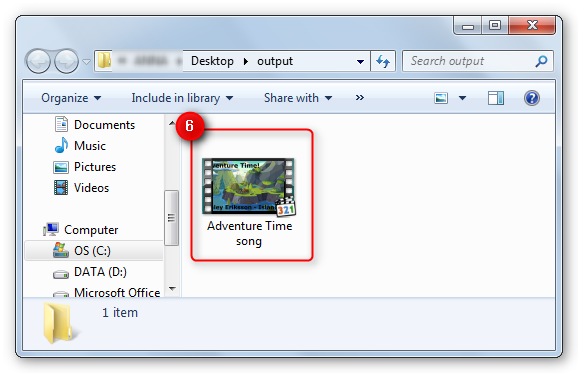 This will open the output folder where the converted file is saved. 7. That’s it and you may now sync the video to your iPhone. For FLV to iPhone conversion, use AVGO Free Video Converter, the no.1 freeware for your iPhone. Includes complete software tutorial with quick video guide. Convert Flash Video to iPhone format with ease and confidence using AVGO Free Video Converter, the most flexible video converter that delivers outstanding results. It has pre-defined settings for all iPhone series including iPhone 5. Free Video Converter is absolutely safe to download, easy to install and delightful to use. So download it now and personally experience a fast and smooth FLV to iPhone conversion. 2. 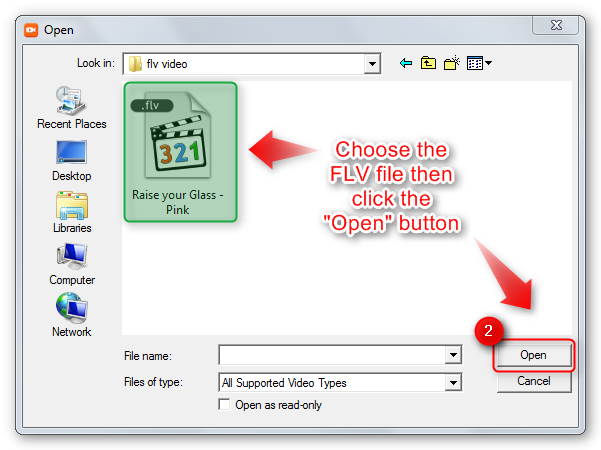 Select the FLV file you want to convert to iPhone then click the “Open” button. 3. Choose the output format for iPhone via the “Profile” drop down box. 4. Next, click the “Convert” button to start the FLV to iPhone conversion and just wait until it is finished. 5. 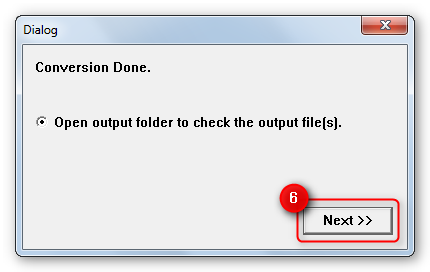 A notification box will appear as soon as the conversion is done, just click the “Next” button to open the output folder. 6. You are now ready to transfer the converted file to your iPhone. Convert AVI to iPhone compatible format for free with Free Video Converter, the most reliable free software for all your iPhone video conversion needs. AVGO Free Video Converter is a wonderful freeware that can flawlessly execute any video conversion such as AVI to iPhone format. It can convert to all iPhone series including iPhone 5c and iPhone 5s. It is designed with a simple program interface for easy navigation. 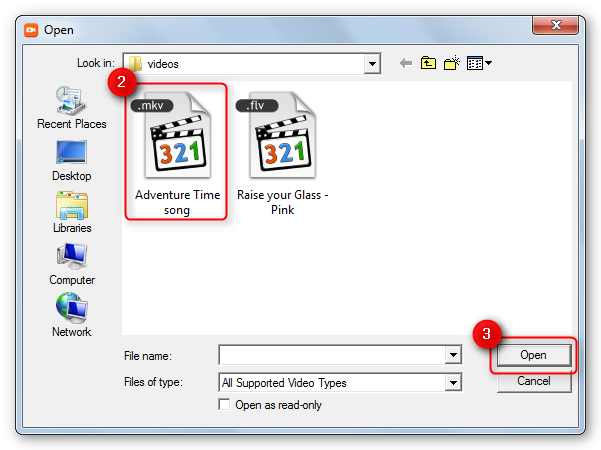 Aside from the amazing capabilities mentioned above, Free Video Converter offers a lot of other useful features. Once downloaded and installed, you will also be entitled to FREE software updates infinitely! 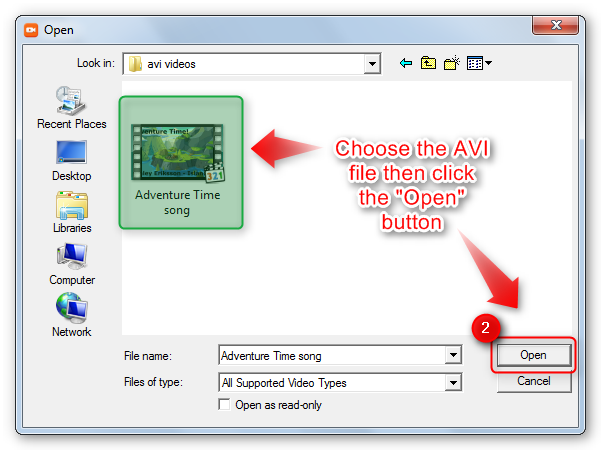 Truly, a video converter like no other and it is all yours for FREE, so grab a copy now! 2. Choose the AVI file you want to convert to iPhone then click the “Open” button. 3. 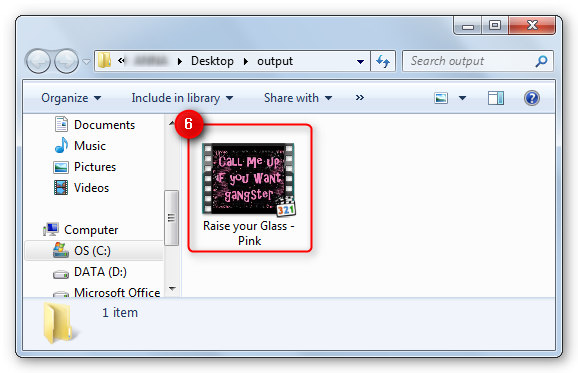 Select the output format for iPhone via the “Profile” drop down box. 4. Then, click the “Convert” button to start the AVI to iPhone conversion. Note: Please wait for the conversion to finish. 5. After conversion, a dialog box will appear, just click the “Next” button to access the output folder.